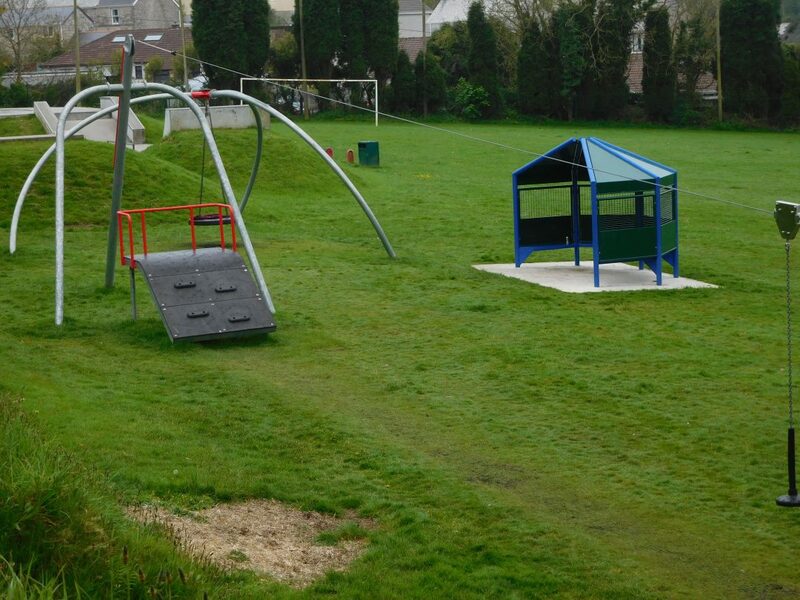 Young People Cornwall have been awarded a grant of £3,450.00 to deliver outreach youth work based at St Dennis Park, The project will involve providing outdoor activities including sports and skate competitions as requested by the young people. Workers will be providing support and guidance, access to new opportunities, someone to talk to, information and education on issues that impact on them, health and well-being, safety and relationships amongst other issues that may arise. Support will also be provided to the youth and surrounding community around volunteering and events.